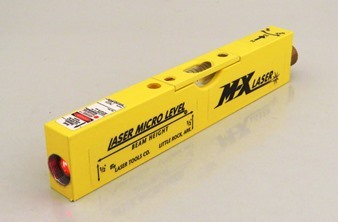 L50M Laser Micro Level™ Hand Level | Laser Tools Co. Categories: Battery, Construction / Surveying / Layouts, Construction Laser Products, Featured, Function, Indoor - Short Distance, Power Source. 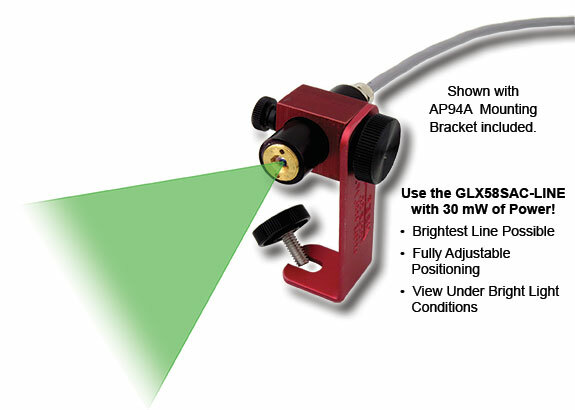 For general purpose leveling and quick reference work, the Model L50M MX Laser Micro Level™ is ideal. Made to the same professional standards as the L100M MX Laser Precision Level™. The L50M works best within a 75 foot range and measures horizontal level only. Smaller in size and also including a precision 5 minute of arc level vial, you can carry it in your pocket. Recessed Level Vial – Easy to read but well protected. Battery Operated – Complete portability with easy to replace AAA Alkaline batteries. Over 10 hours of continuous operation per set. Level Vial: 5 minute of arc; Accurate to +/- 1/8″ over 50 feet. 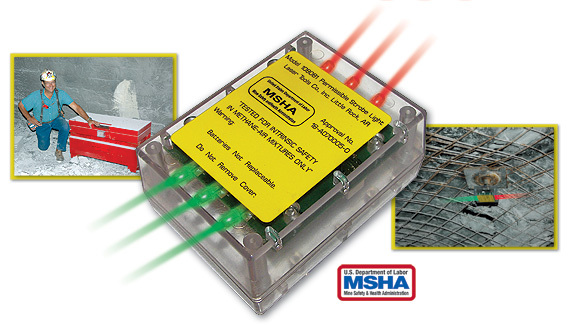 Laser Beam: Accurate to +/- 1/8″ over 75 feet. Power: 2 MN2400 Size AAA Duracell Alkaline Batteries. Over 12 hours of continuous operation (Batteries included).